is the first published song of anika’s own compositions. released in 2013, written in 2012.
is the most popular song of anika’s own compositions. released in 2014, written in 2013.
is the second release after ALTER EGO in 2014.
very mind opening for her future productions. has been released in summer 2014 after her song QUEENZ. is a composition which includes a lot of polyrhythms and time modulation. a nice tune played very smooth and nice to listen to. check it out. is the first single release of anika’s upcoming album. this song includes some interesting metric and time modulations. is the second song which is based on quintuplets. 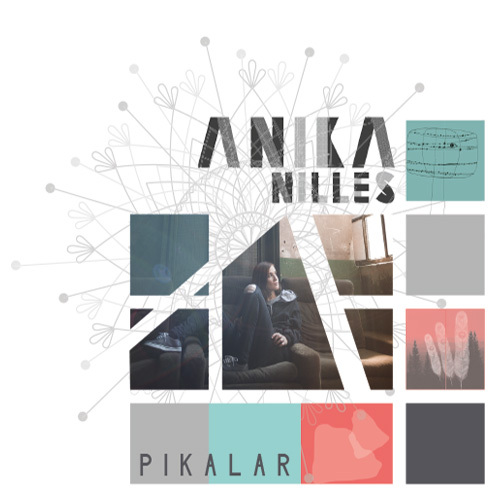 released in 2016 written in 2015.
published in summer 2016 is the third video single release of anika’s upcoming album. is a single release right before the album PIKALAR was coming out. this song was written while touring through canada in 2016. 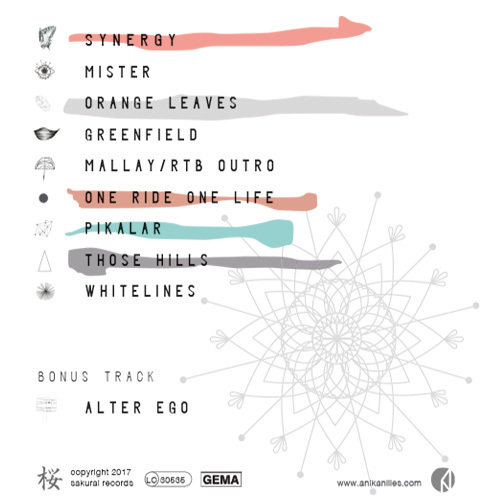 ORANGE LEAVES and MALLAY/RTB OUTRO. Pikalar is the Album track. It’s a nice tune with a progressive funky flow. Those Hills is an odd Track from the Album Pikalar. It’s a smooth track! Sit down and relax. Spunky is the first video on the “non color session”. In this format Anika is going hybrid and shows how to work with a fusion of electronic and acoustic elements.